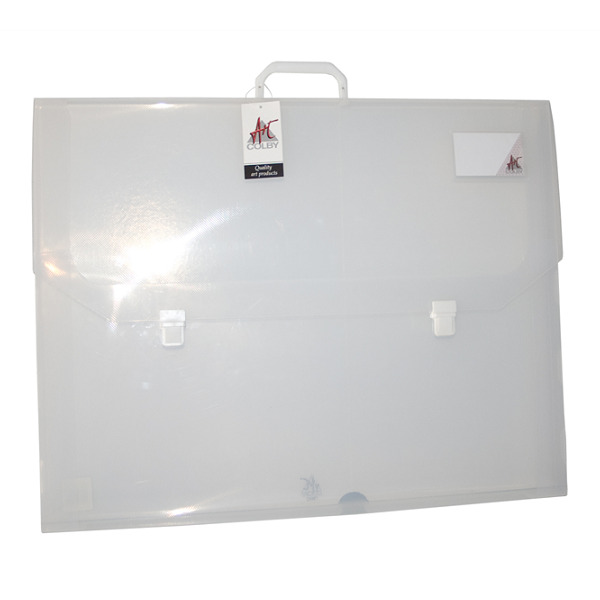 A comprehensive range of premium quality water resistant, archival quality storage and transportation medium for A4 size through to A1 size documents, artwork and film. 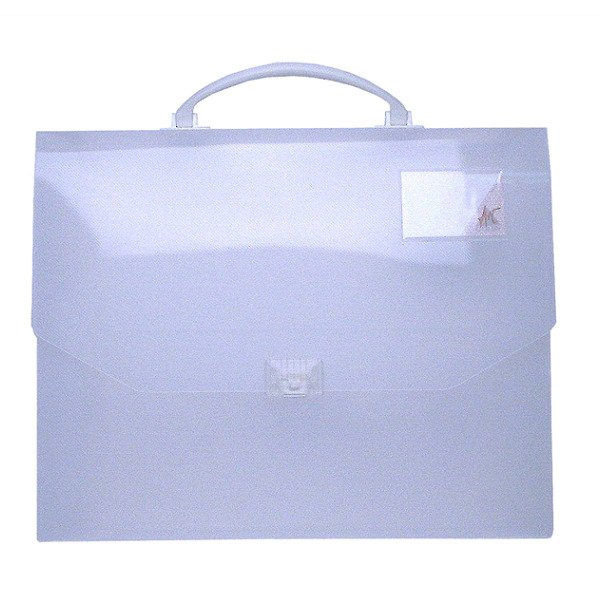 Water resistant archival quality storage and transportation medium for A1 size documents, artwork and film. 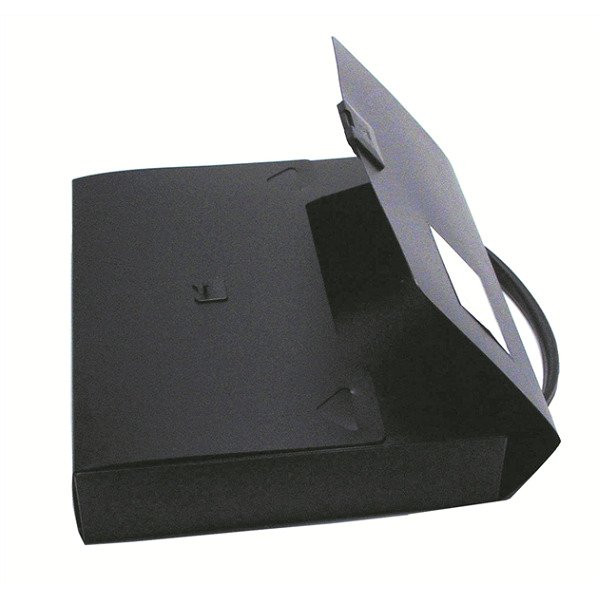 Made from archival quality copy safe and acid free polypropylene. 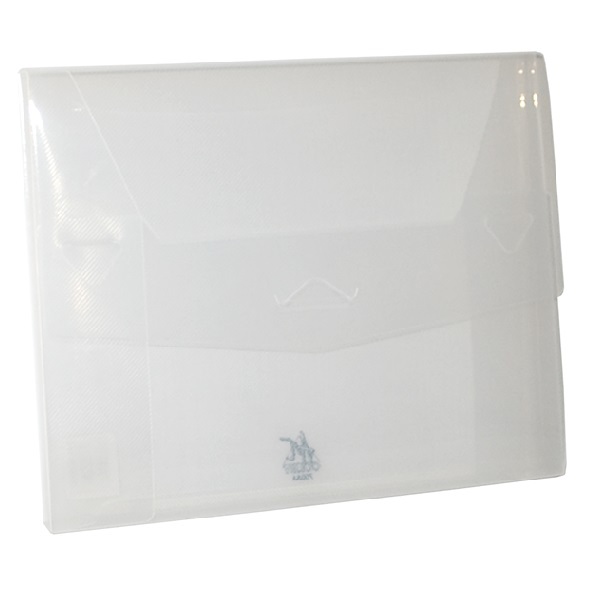 One piece cover with spine and front cover handles, clear card window and twin plastic clip closures. Swivel handles made from ABS plastic. 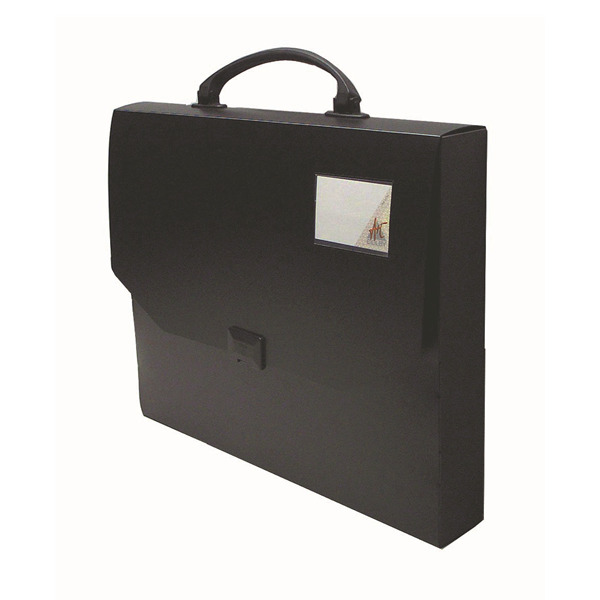 Water resistant archival quality storage and transportation medium for A2 size documents, artwork and film. Available in Black or Clear. 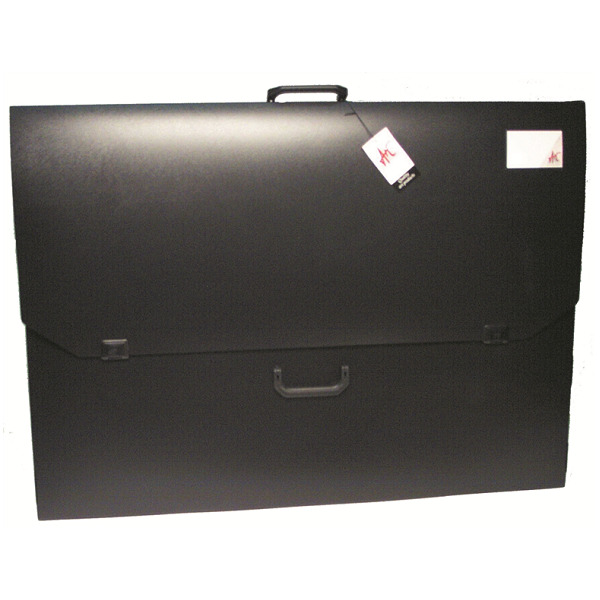 Water resistant archival quality storage and transportation medium for A3 size documents, artwork and film. 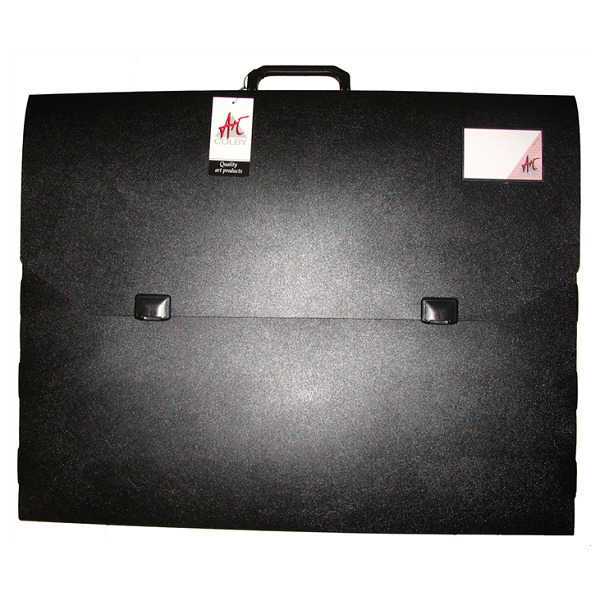 One piece cover with spine handle, clear card window and single plastic clip closure. 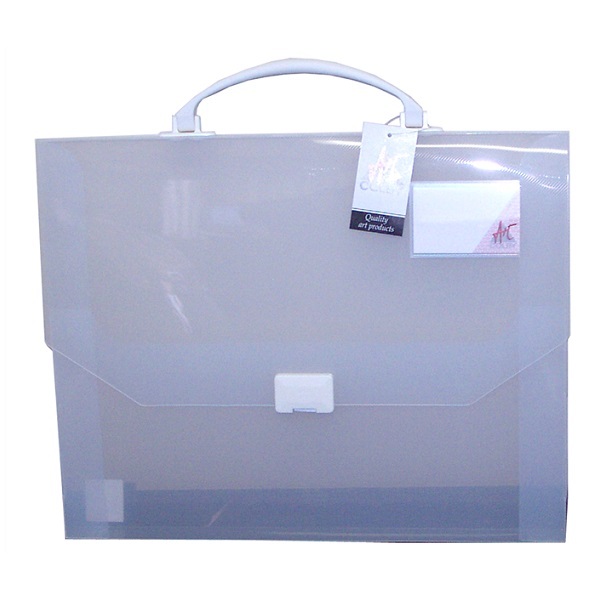 Water resistant archival quality storage and transportation medium for A4 size documents, artwork and film. One piece front flap with thumb catch fastener. 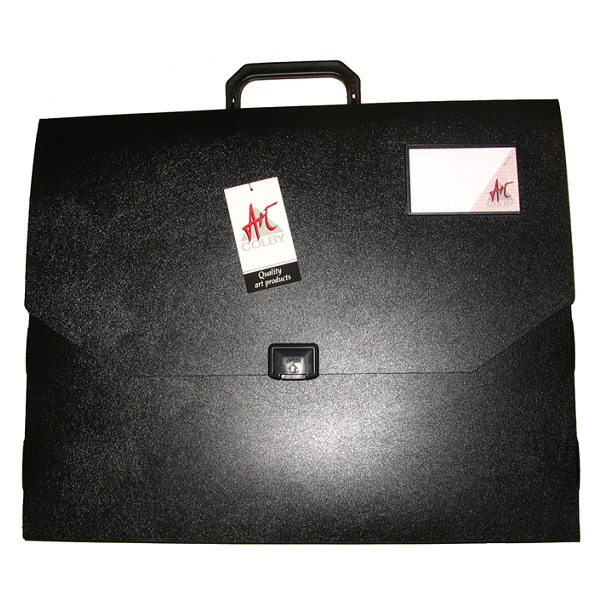 Water resistant archival quality extra capacity storage and transportation medium for A3 size documents, artwork and film. 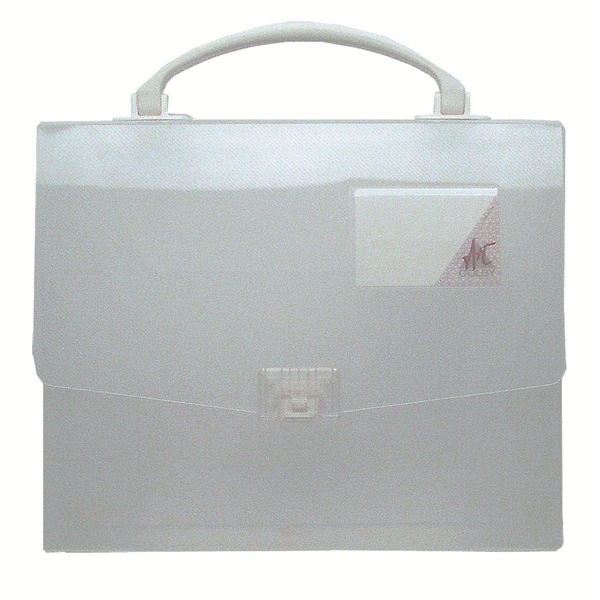 Water resistant archival quality extra capacity storage and transportation medium for A4 size documents, artwork and film.